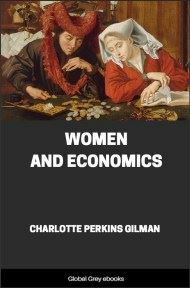 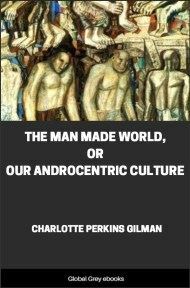 Written in 1792, this is one of the earliest works of feminist philosophy. 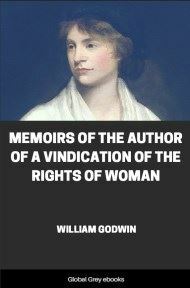 In it, Wollstonecraft responds to those educational and political theorists of the 18th century who did not believe women should have an education. 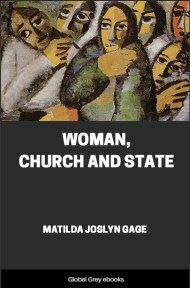 She argues that women ought to have an education commensurate with their position in society, claiming that women are essential to the nation because they educate its children and because they could be "companions" to their husbands, rather than mere wives. 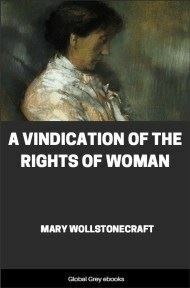 Instead of viewing women as ornaments to society or property to be traded in marriage, Wollstonecraft maintains that they are human beings deserving of the same fundamental rights as men.